"Access the water across the road where there is a dock for your enjoyment." 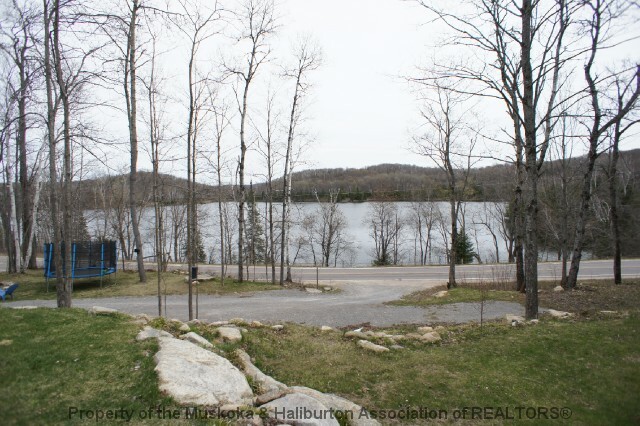 Built in 2008, located 2 minutes from Wilberforce & 15 minutes from Haliburton, this is the perfect property for those looking for beautiful views, privacy, & tasteful high-end finishes. 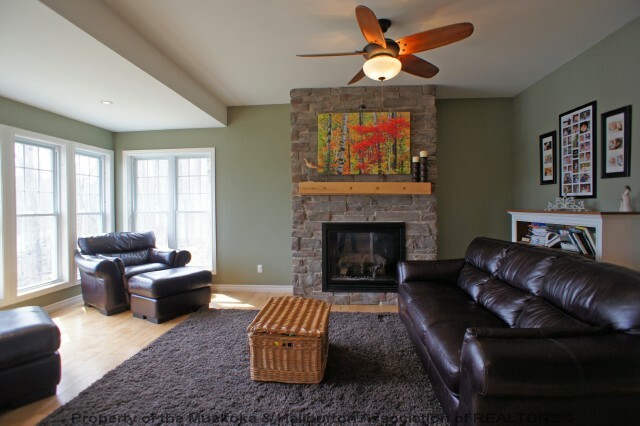 The main level has a large foyer opening to the formal living room & a family room both w/ views of the lake. 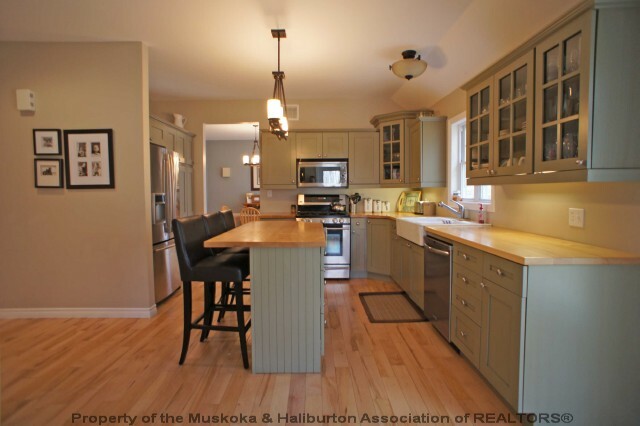 The open concept kitchen has SS appliances, maple cupboards, breakfast bar, & walkout to back deck w/ private wood views. A formal dining room, 2 piece bath & laundry completes the first level. The second level has 2 bedrooms & a 4 piece bath. 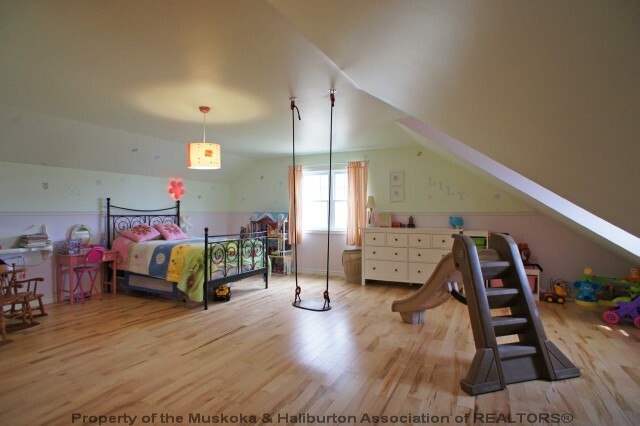 The 3rd level`s spacious Master Suite has a walk in closet & 5 piece en suite with Jacuzzi tub. The lower level is partially finished w/ plenty of space for a rec room, 4th bedroom, & 4th bathroom. The entire home is wired w/ high quality speaker system. 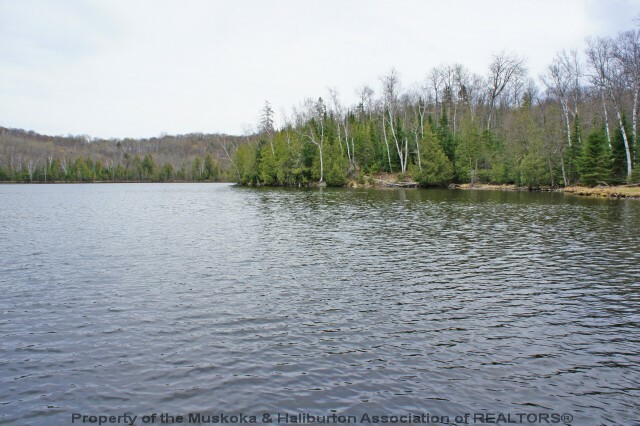 The exterior features various decks to enjoy the lake & wood views, an underground dog fence, & is professionally landscaped. Immediate availability for SOLD - Essonville Line. For later dates, please see the full SOLD - Essonville Line Availability Calendar.